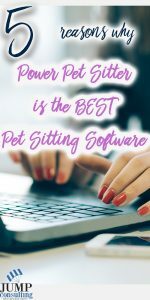 Power Pet Sitter is by far the best software on the market. As a business coach with a lot of pet sitting business owner clients, as well as running my (former) pet sitting company, Bella’s House & Pet Sitting, I have done my fair share of investigating software systems. Here is why I believe that Power Pet Sitter (PPS) is the best. I think the most important thing about the whole system is that it connects with Quickbooks online. Never again will you have to create an invoice and input clients billing information. I can’t remember the last time I created an invoice. This feature alone saves me lots of hours a month. My bookkeeper loves it too! Availability to run reports on all types of things. Users have the ability to find out where their sales are with the click of a button and can compare them to other time periods as well. Customer service is over the top. In my experience, I have never encountered people who are so willing to help their users in one of the most time effective manner. This is a huge benefit to small business owners who tend to wear all the hats in their business. It is crucial to get the support needed to succeed. Like everything in life, there is a learning curve and nothing is going to be perfect. It would be impossible to do that for everyone. However, their system is very user-friendly once you learn it, and help is just a phone call or email away. I like how visual the system is, and your staff can even check off pet sits as they do them so you know they are complete. Mobile version. Often times when out in the field you need access to certain information. Its a great feature to have a mobile version that is easy to access from any smartphone. I highly recommend you taking them up on their 10day trial offer. You won’t regret it! The quickbooks feature is the worst part of it for us. Invoices get detached from payments and it’s created an AR nightmare. It has it perks but the Quickbook issue is a HUGE downfall. Hey Tori, I know you were having problems with those, but are you still? They listened to the gripes, and now (for me at least) it works great! If invoices get detached from payments, isn’t that a problem on the QB side? HOw can you show payment in PPS? I don’t have mine set up that way. ???? Love PPS! It saves me tons of time–can’t imagine how much more hectic life would be without it. There were QB link problems in may, but seem to all be resolved now. I learn more each time I use it, so like you say Danielle, there’s a learning curve, but that’s with anything new in life. 🙂 Btw…I access PPS from my IPhone, but cannot always view the full pet info. ie: feeding, meds, etc. It will not scroll inside the boxes where info is entered if you need to view more lines than what display on the screen. Do you experience this? PPS hasn’t been updated in years! It’s outdated and still requires a lot of work from the user. Mark, You gotta be kidding me! They just had ANOTHER update last month. 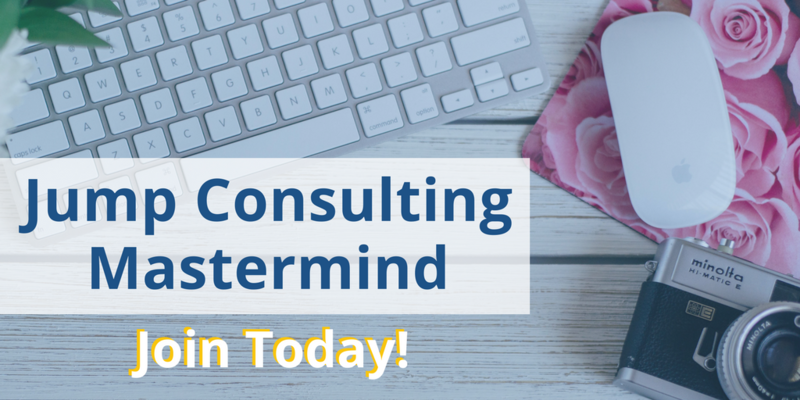 The program is amazing for those who want to save time on their business, schedules, invoices, book keeping, and give their clients access to their info and schedules. I agree with Mark. It’s been here horrible! Charges our customers when it shouldn’t. Doesn’t work well with QB. Just a damn nightmare! Do you no longer use them? If not, what do you use now? I sold my company. I used them every day and I would probably choose them again. It only works for you – Americans. Leashtime was THE only software company for pet sitters willing to work with me to help “internationalise” (because if it will work for Australia it will pretty much work for elsewhere) the software. As far as I’m aware it doesn’t really work outside of the USA. I am finding it impossible to figure out how to utilize all the features and can find nowhere on the website detailing how to use the program. There are a couple videos but they leave so much out. For instance how do I allow clients to set up their own profiles? I signed up for those webinars THREE times. Not once did any one show up to help!! Communication Is Key, Secure & Close The Sale Now You Are Helping Me Change My Life!